American Christians have succumbed to the lure of theological pluralism. Rev. 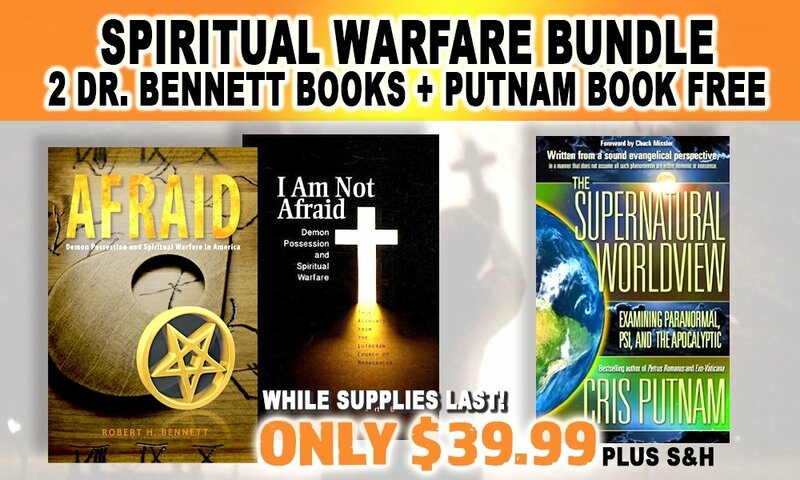 Dr. Robert Bennett, author of Afraid: Demon Possession and Spiritual Warfare in America, explains what that is and why this feel-good theology is leading people right to the gates of hell. WATCH TO SEE WHY TOM HORN SAYS YOU MUST HAVE THIS NOW!